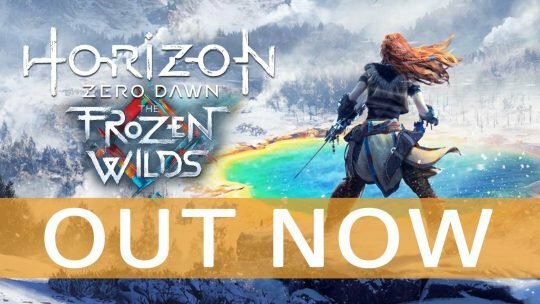 Horizon Zero Dawn: The Frozen Wilds DLC Out Now! 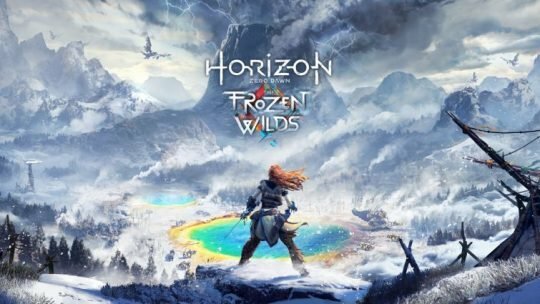 Winter has finally arrived in Horizon Zero Dawn, Guerrilla Games’ open world title, as “The Frozen Wilds” DLC for the PlayStation 4! 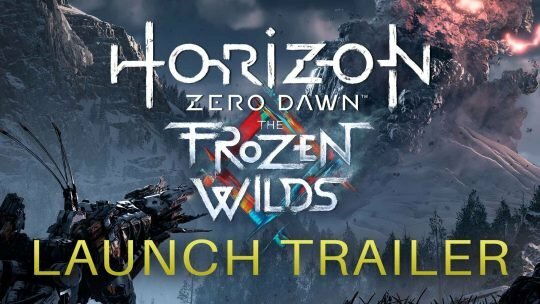 Horizon: Zero Dawn ‘The Frozen Wilds’ DLC Launch Trailer! Horizon Zero Dawn New Gameplay Footage! 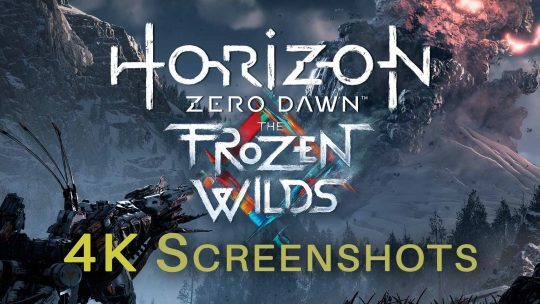 Horizon Zero Dawn: The Frozen Wilds DLC 4K Screenshots! Horizon Zero Dawn: The Frozen Wilds DLC New Trailer! 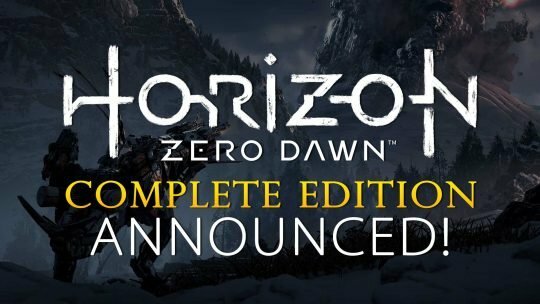 Horizon Zero Dawn: Complete Edition With “Frozen Wilds” DLC Announced!